When your car is having electrical problems in Redmond give Ali's a call. We have specialized training, extensive experience and state-of-the-art equipment to complete your repair quickly and cost-effectively. We provide comprehensive car care so no matter the problem with your vehicle. Give us a call and bring it in for an inspection. Are you having issues with your car starting? Or is your vehicle having a problem holding a charge? 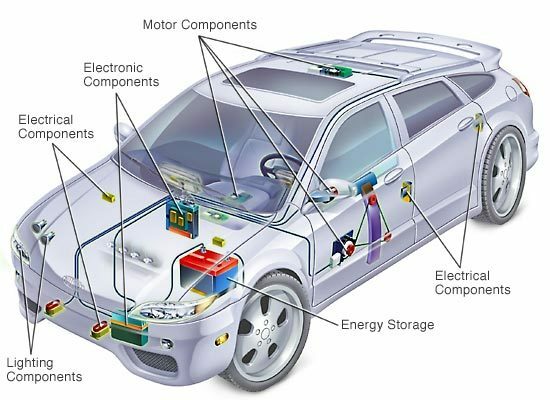 You may be having auto electrical issues that need repair. It does not matter what is wrong with your vehicle Ali's can provide a comprehensive diagnosis to pinpoint the issue; and then we will provide you with quality, cost-effective fixes. 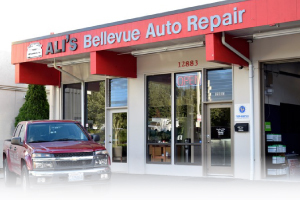 We aim to exceed your expectations and be your trusted mechanic in Redmond for years to come. Ali's is proud to be the dependable, quick, ASE certified mechanics that are ready to help you get your car working correctly. We are family operated, local and we even have a courtesy shuttle service to help you out. Get your vehicle's electrical problems fixed today; give Ali's a call at 425-450-9713.